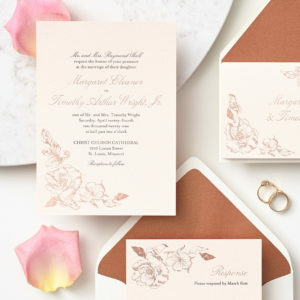 If your wedding is around the corner, shopping for the perfect invitation can be one of the most exciting first steps to planning the big day! 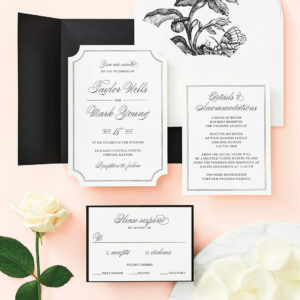 No matter what style, color palette or design, there are a few things to keep in mind in terms of the wording of your invitation to ensure your guests are informed, as well as give your guests a first impression of the style of your special day. 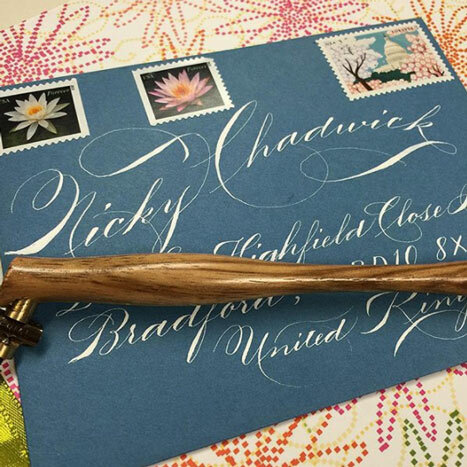 To make the process easier, we have outlined a few suggestions for how to word the invitations based on who is hosting the wedding and other key considerations. Our heritage is rooted in paper. 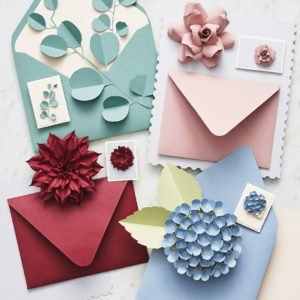 Though we have crafting materials, books and gifts for all occasions, paper is how it all started. We try to provide the highest quality papers from all over the world to add that special element to your wedding invitations, birthday cards or everyday stationery. 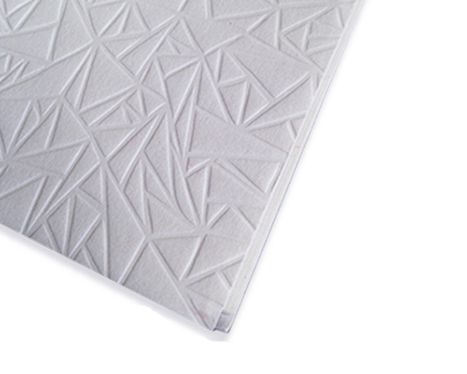 That’s why one of the papers we feature is Savoy, a paper made from 100% cotton giving it a luxurious, flexible feel. 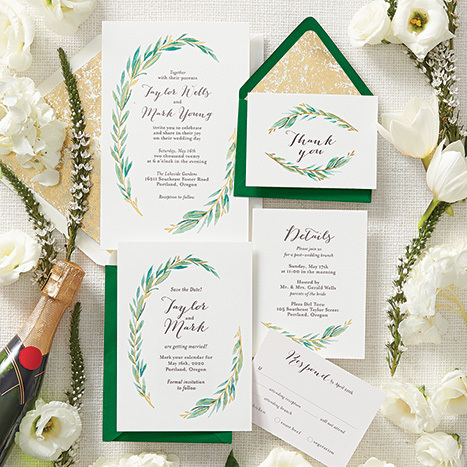 Savoy is both elegant and sophisticated, making it perfect for high-end invitations. 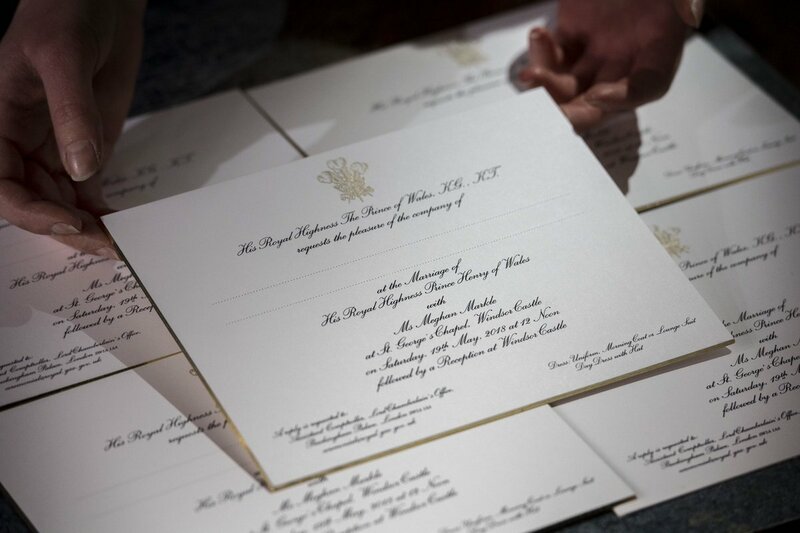 Originally designed for letterpress, SAVOY prints beautifully both offset and digitally. Its strong formulation, yet soft flexibility allows for strikingly clean and crisp folding, blind embossing, foil stamping and engraving. Because it is made from cotton, Savoy feels rich and luxurious, reminiscent of fabric. Since it’s acid free, invitations printed on it will last a lifetime. Since we have an exciting wedding promotion happening here at Paper Source, we thought it would be fun to highlight some of our employees who are currently in the process of their own wedding planning! 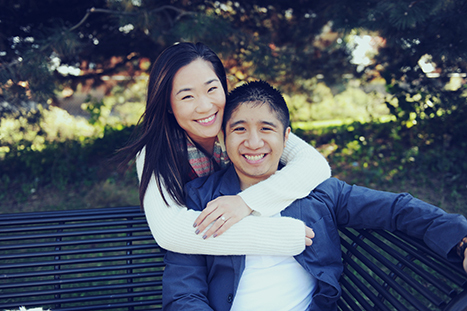 We spoke with three of our staff members to get details of their engagement story, their wedding plans as well as where they are in the fun, though sometimes stressful, wedding planning process.